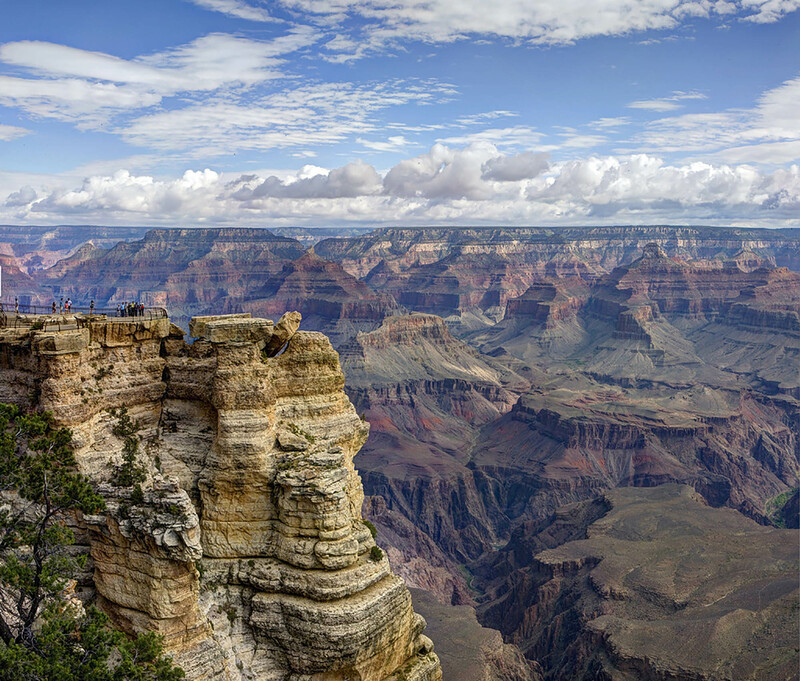 The $11.5 billion in deferred maintenance on national parks includes more than $516 million for sites in Arizona, according to the National Park Service. 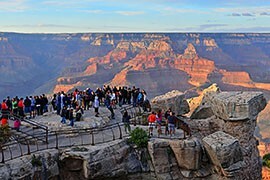 WASHINGTON – The National Park Service said Monday that there’s close to $11.5 billion in deferred maintenance in the nation’s parks, more than $516 million of it due at facilities in Arizona. Most of the state’s amount was attributable to a backlog of projects at Grand Canyon National Park, which needs $329 million in roads, water systems and other improvements, according to the report. 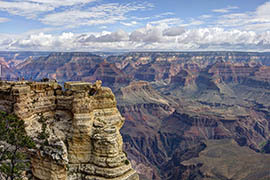 The Grand Canyon’s needs were fifth-highest in the nation, trailing only the National Mall, Yellowstone National Park, Gateway National Recreation Area in New York and Yosemite National Park. “Deferred maintenance is a huge issue in my district, especially with our northern Arizona economy so closely tied to the tourism industry,” said Rep. Ann Kirkpatrick, D-Flagstaff, in a statement released by her office Monday. “Hundreds of millions of dollars in deferred maintenance at the Grand Canyon, for example, can hurt the park’s ability to meet the demands that come with being a top visitor destination,” her statement said. Grand Canyon National Park’s paved roads need $116 million and water systems need $100 million, but the report said each of the nine repair categories in the park needs at least $1 million. The other repair categories included trails, unpaved roads, campgrounds, buildings and housing for park staff. Of the 23 national park facilities in Arizona with deferred maintenance needs, the report said 20 need more than $1 million in repairs. The National Park Service said its proposed 2016 budget includes a request for an additional $242.8 million for operations and construction accounts as well as a proposal to require another $300 million annually over three years. The goal is to bring non-transportation infrastructure up to good condition in 10 years – and to keep it that way. “If funded, the National Park Service’s 2016 budget request will allow us to restore our highest priority, non-transportation assets to good condition,” said National Park Service Director Jonathan Jarvis in a statement with the report. “As we invite more Americans to discover the special places in the National Park System during our centennial celebration, we need to have facilities that can accommodate them and provide the best possible visitor experience,” his statement said. An official with the independent, nonprofit National Parks Conservation Association agreed that this is the time for Congress to act. “Next year’s centennial of the National Park System is the perfect opportunity for Congress to renew its commitment to protecting America’s most special places,” said Craig Obey, senior vice president for government affairs at the association, in an emailed statement. Obey stressed that the need for congressional action is urgent. “Today’s numbers show the result of Congress’s chronic underfunding of our national parks,” his statement said. - Rainbow Bridge National Monument is located in Utah, but administered through an Arizona office. Summer clouds form over Mather Point on the Grand Canyon's South Rim. The point is one of the first and most popular stops for many visitors to the Grand Canyon National Park.